Chapter 63 is about the house of Israel…. read it for context. For You are our Father, though Abraham does not know us And Israel does not recognize us. You, O Lord , are our Father, Our Redeemer from of old is Your name. 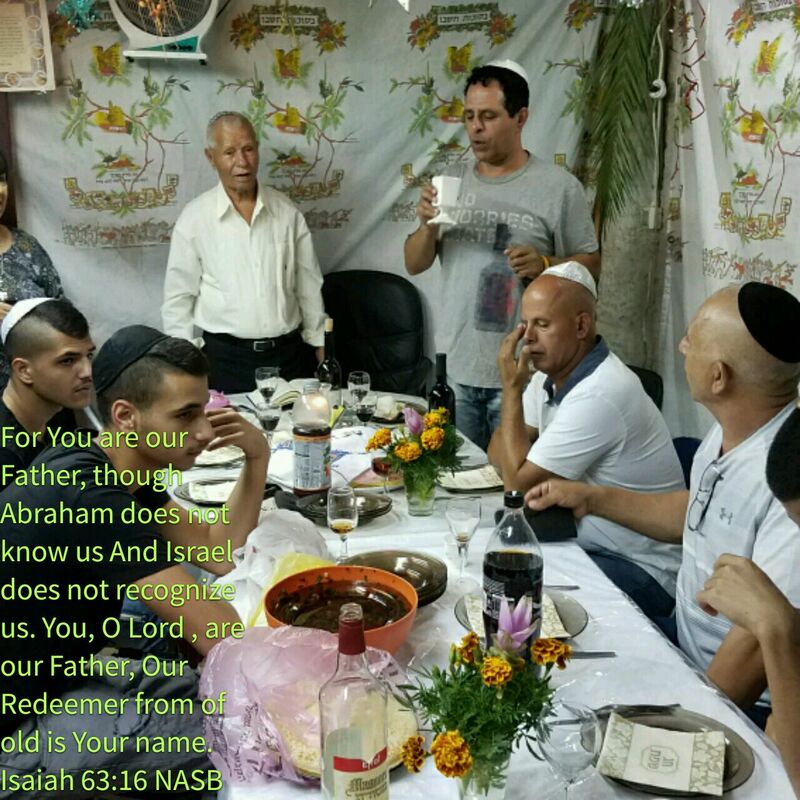 This entry was posted in Visual Scripture and tagged brothers, Ephraim, House of Israel, sukkah, Sukkot, Yemenite. Bookmark the permalink.